Check Out Tu Hai Ki Nahi Song from Roy starring Ranbir Kapoor, Arjun Rampal and Jacqueline Fernandez and directed by Vikramjit Singh. 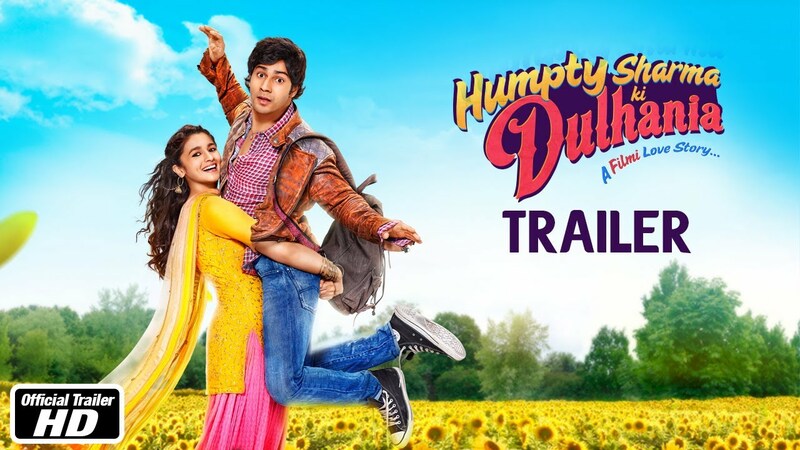 Check Out Humpty Sharma Ki Dulhania Theatrical Trailer Starring Varun Dhawan, Alia Bhatt and directed by Shashank Khaitan. 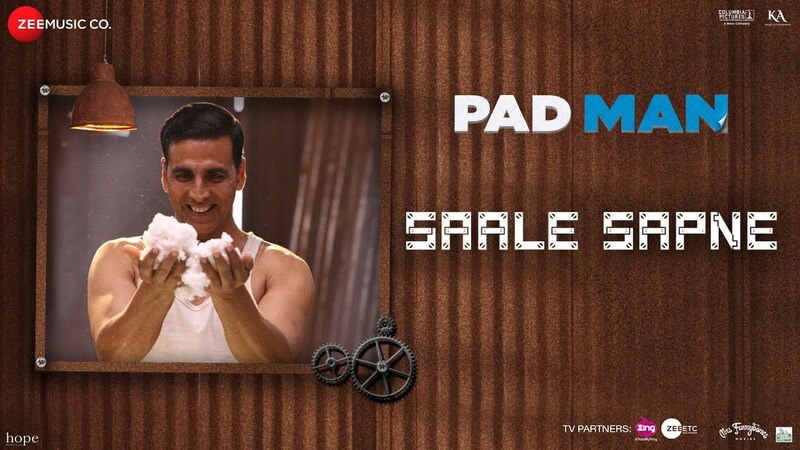 Check out Saale Sapne Song from Padman featuring Akshay Kumar and directed by R.Balki. Check out Parinda Hai Parinda Song from Freaky Ali ft Nawazuddin Siddiqui, Amy Jackson and directed by Sohail Khan. Check out Tetua Song from Jai Gangaajal ft Priyanka Chopra and directed by Prakash Jha. Lovely song and well composed by Ankit Tiwari.